France: Right Wing Presidential Candidate Marine Le Pen Will Compete In Runoff Election. Both Main Parties Failed, Changing The Political Balance. 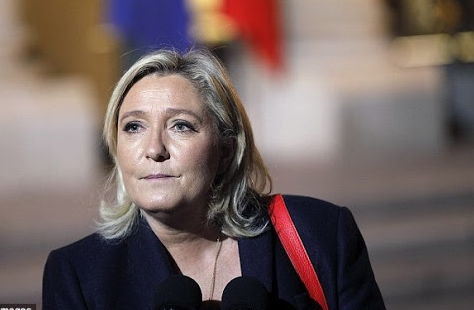 HomeGlobalismFrance: Right Wing Presidential Candidate Marine Le Pen Will Compete In Runoff Election. Both Main Parties Failed, Changing The Political Balance. In the first round of voting in the 2017 French presidential election, En Marche! progressive candidate Emmanuel Macron came away with 24 percent, and the Front National’s “far right” Marine Le Pen grabbed 22 percent, with 50 percent reporting. The numbers guarantee them both a spot in the runoff. In a speech following the results, a confident Le Pen told her supporters that France’s “survival” is at stake. It’s time, she said, to get rid of the “arrogant” people in the government who want to dictate to the people and usher in a new era. “I am the candidate for the people,” she said. Many pundits have made parallels between Le Pen and candidate Donald Trump’s campaigns. Both candidates’ supporters garnered a severe distaste for both the political elite and the media in their respective races. Like Trump, Le Pen has also been attacked as “racist” for her right of center views. For the first time in modern French history, no mainstream party candidate is advancing, upending the country’s political system. 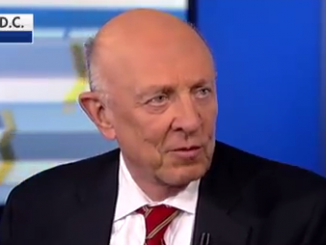 Former CIA Director James Woolsey admitted that the US meddles in the elections of other people and then said, “Well, hmmm…. only for a very good cause…in the interests of democracy.” It is ironic that he claims to be protecting democracy, yet CIA interference in elections is the opposite of democracy. 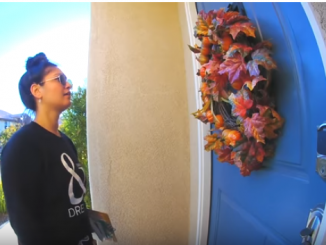 ‘Ballot harvesting’ is when organized workers collect ballots from absentee voters and drop them off at a polling place or election office, violating the chain of custody. 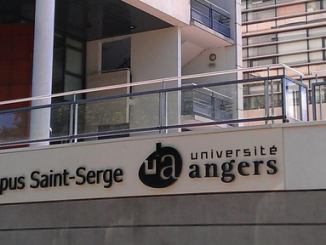 Universities across France are emailing students and staff telling them to vote against Marin Le Pen. The establishment is worried, because Le Pen’s National Front is the political party with the most support among voters aged 18-34. The heads of the universities wail that the nationalists are extremists but they are silent about the violence and communist revolutionary dogma from the left.